I first payed this game on the PS2 when I was 8 didn’t understand it at all. I played in high school and fell in love with it. The mini games, the replayability the character development and the plot. 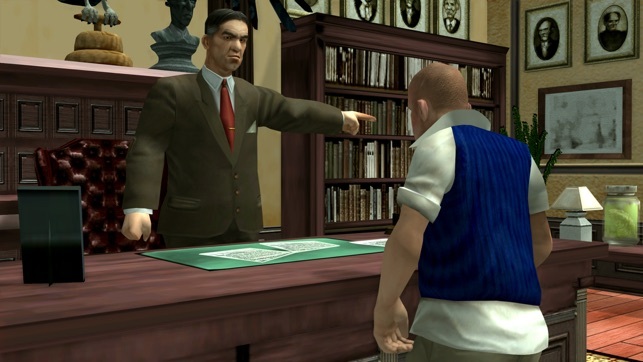 Something that I didn’t love about the GTA series is the unrelatable characters. I completely relate to Jimmy due to how I made friends in elementary and high school. 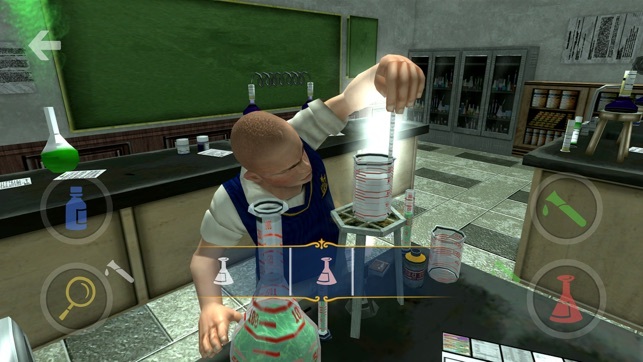 I have the Scholarship Edition on PC but it’s in repair and bully crashes a lot in Windows 10 also there’s no achievements at all which is a burden in my opinion. I love the fact that there’s an Anniversary Edition on if it was on PC,Xbox One,PS4 and Nintendo Switch. The have the PS2 version on PS4 but $15 is asking a lot when it cuts away a bunches of content and missions. 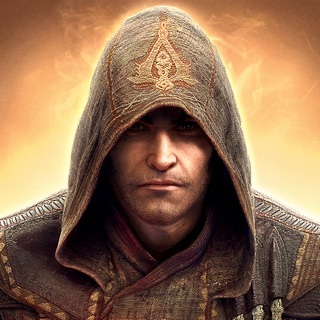 The iOS port is excellent and needs to be a console and PC release. 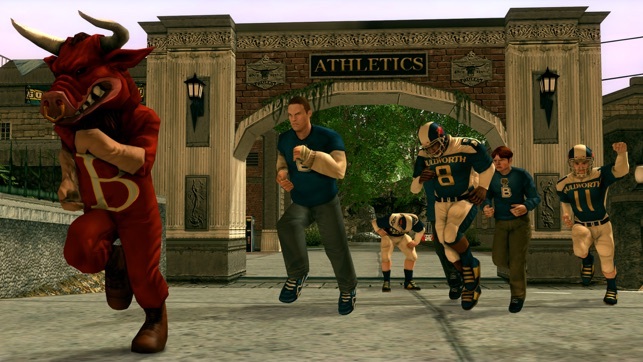 Also there needs to be a bully College Edition or a prequel of how he was sent to Bullworth. 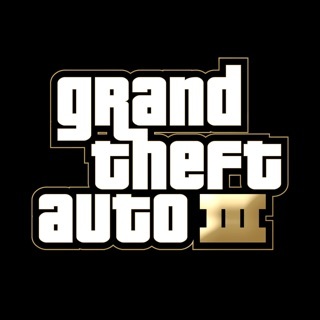 Rockstar listen up because I like this game a lot better than the GTA games including GTA V. This game has a cult following so what are y’all waiting for? Please make a bunch of sequels or prequels to this game. 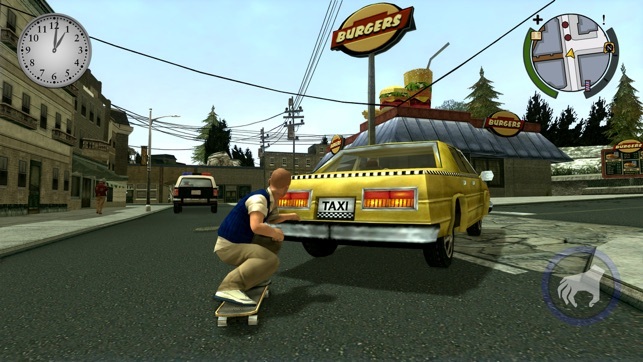 First off, this game is amazing for a T-Rated game made by a company who has been known for famous franchises such as Max Payne and GTA, the game feels like a GTA game but it's the teen version. 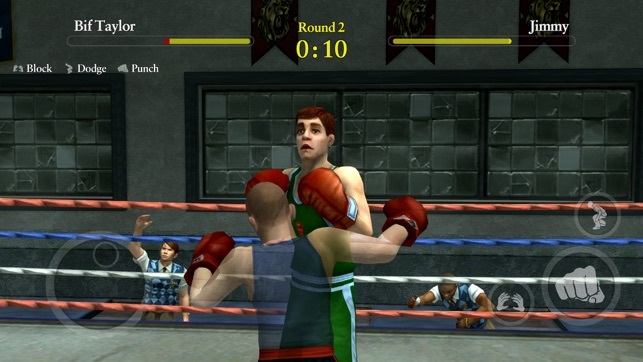 R* really outdid theirselves when they made this mobile version of Bully, but there has been numerous bugs like the game crashes on the mission "The Rumble", after the fight with Peanut and his boys, the confrontation with Johnny crashes when he knocks Jimmy on the ground and the police show, I always make sure to make Cloud Saves just in case something like this happens, but this really is an issue that bugs me with Rockstar's Mobile Games, I'm glad they have Cloud Saves but these bugs need to get fixed ASAP. 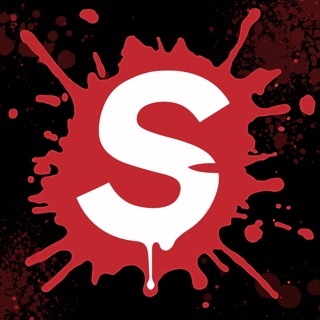 I'm giving this 5 stars even though it probably should be given 4, but the game is beautiful and has wonderful gameplay and a great story about a teenage bully named Jimmy Hopkins who tries to fit in at a school called Bullworth Academy that's riddled with bullies, jocks, rich kids, slicks like greasers, and other kinds of troubles.